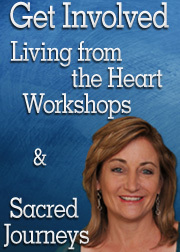 Thank you for your interest in Sacred Journey of the Heart. You can contact us by using the form below to send an email. Please allow 2-3 days for a reply. Thank you, again.